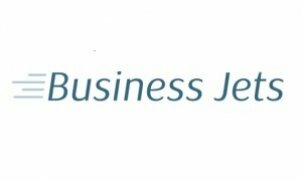 Business Jets is an established international private aviation company offering tailor-made business aviation solutions. We organize flights by plane or helicopter for business, leisure or for medical reasons. Our team of experienced specialists can accommodate any of your needs. We offer global solutions for both individuals and corporations: charter services, corporate services, medical evacuations, and short term leasing solutions.